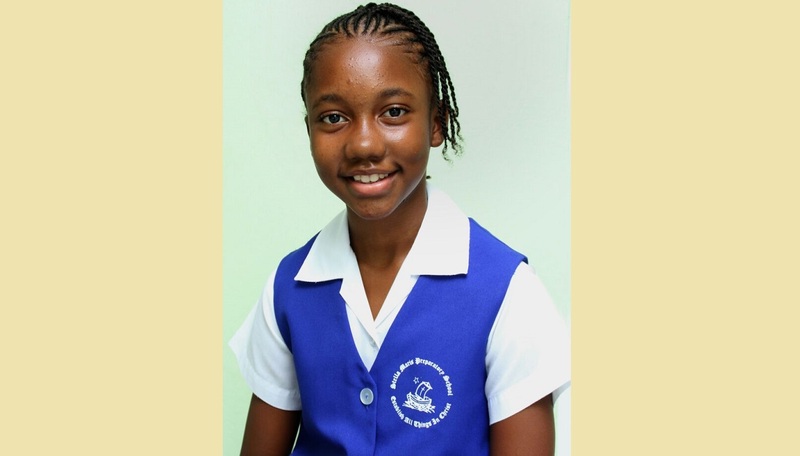 Six students from schools in Kingston and St Andrew as well as Portmore in St Catherine recorded perfect scores of 100 per cent in all subject areas of the most recent and last sitting of the Grade Six Achievement Test (GSAT), which was conducted in March. 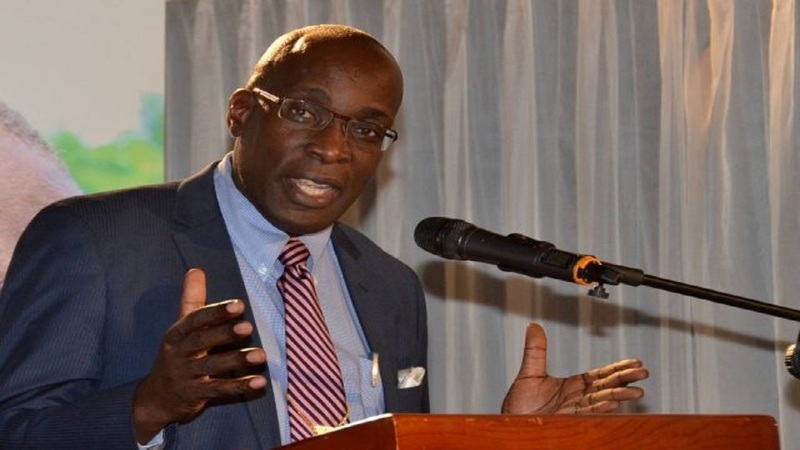 Of the three boys and three girls, “two are from Emmanuel Christian Academy and one each from Kensington Primary School, Stella Maris Prep School, Meadowbrook Prep School and St Hugh's Prep School,” said Ruel Reid, the Minister of Education. He was speaking on Thursday at the National GSAT Awards Ceremony, which was held at the National Arena in Kingston. The six students were awarded at the ceremony, along with the other 994 top-performing students from all 14 parishes. “Today is a day of special celebrations as we say 'big up!' to you, our top-1,000 students from across the island. 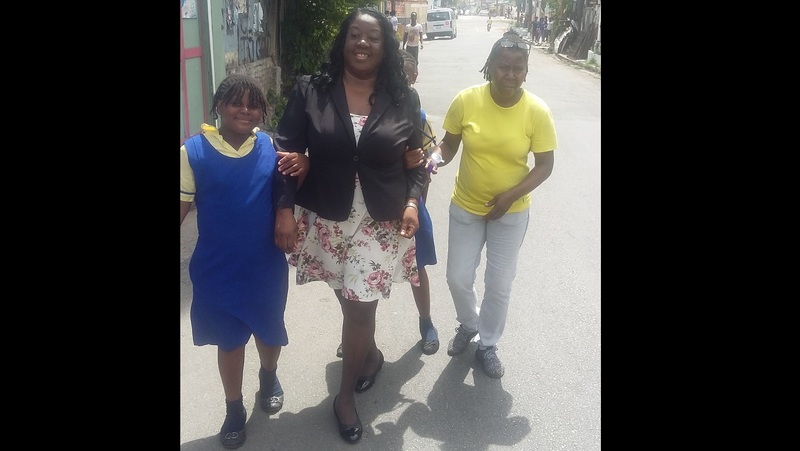 We at the Ministry of Education, Youth and Information want to do something special to recognise your hard work, dedication and success,” the minister said. “We are also recognising the school administrators who were instrumental in the process. Of course, we celebrate with you parents as well, as we know the pride and joy you feel in your children doing well,” he added. Reid encouraged the youngsters to continue striving for excellence at the secondary level, telling them that it is their performance that will contribute to the growth and development of the nation. “Awardees, as you make the transition from the primary level to high school, I urge you to remain focused. The challenges you will face will be greater than those you have faced over the past six years,” he said. “I am confident, however, that in the same way you managed to overcome past challenges, you will also manage the new ones that lie ahead,” the minister said. 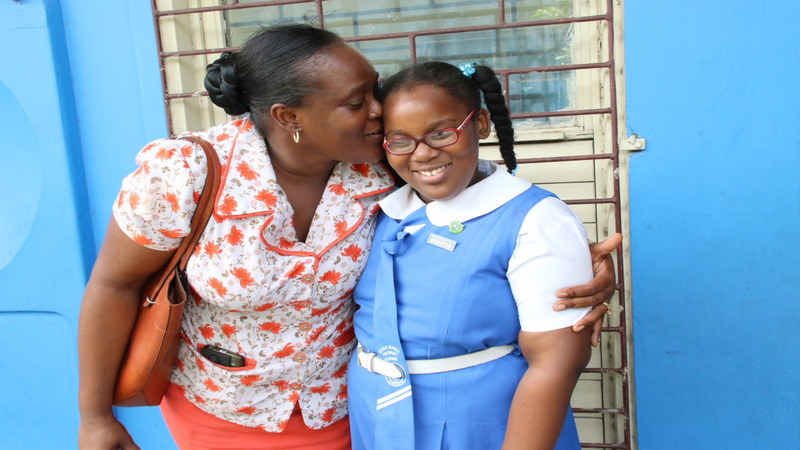 The GSAT will be replaced next academic year by the Primary Exit Profile (PEP) which will be used to determine how grade six students are placed at the secondary level. PEP is intended to provide a better and more complete profile of students' academic and critical-thinking capabilities at the end of primary-level education. It will comprise a Performance Task Test, an Ability Task Test and a Curriculum-based Test. The PEP will be rolled out on a phased basis beginning in September 2018, with students who are now in grade five as the first cohort. They will do only the grade six components in 2019.